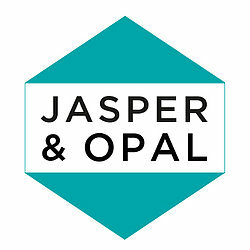 Jasper & Opal is the exciting new jewellery collection developed by London-based creative duo Narena and Ellie. 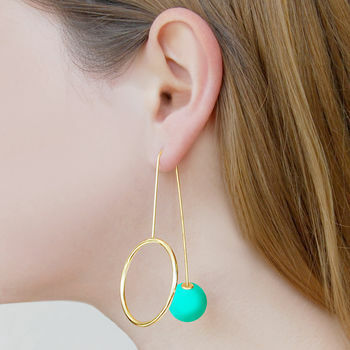 Named after our adorable Labradoodle Jasper and our beloved office goldfish Opal, our aim is to bring you unconventional designs that are youthful, bold and fresh! 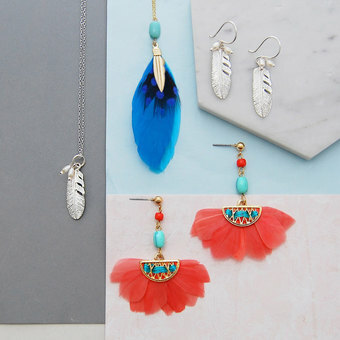 Entirely exclusive to notonthehighstreet.com, here you will find our range of quality statement jewellery using fine sterling silver, eighteen carat gold plating, vivid colours, diverse textures and other materials. Inspired by everything from the vibrancy of pop art and the clean lines and metallic finishes of space age technology to bold festival-chic. 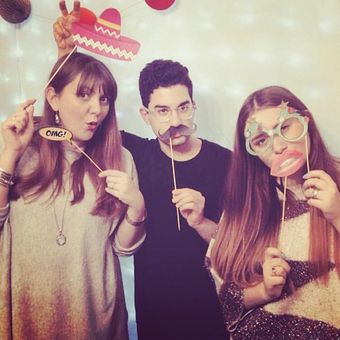 We want our pieces to stand out from the crowd, and we are always immersing ourselves in the weird and wonderful in order to seek out inspiration! 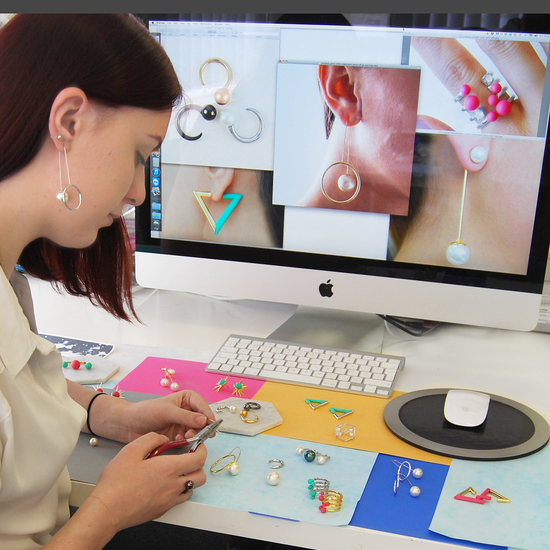 The end result is striking, contemporary and playful jewellery that’s on-trend, daring and provocative. 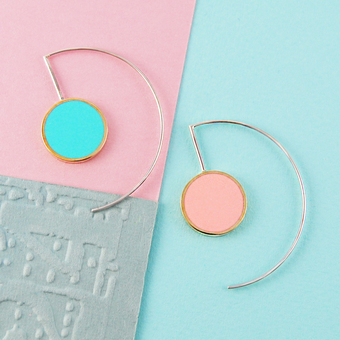 "Stylish and funky, gave as a 30th birthday present and my friend loved them." 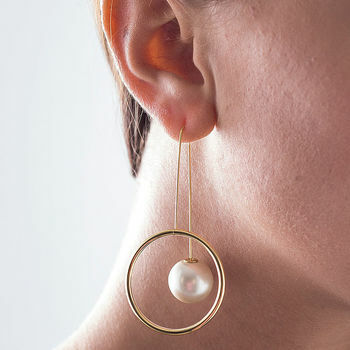 "Lovely earrings that are different and eye catching, just what like." Standard Delivery – Royal Mail, delivery estimate 2 working days. Express Delivery: Royal Mail Next Day 1pm, and will require a signature upon delivery. Saturday Delivery: Royal Mail Saturday Delivery, and will require a signature upon delivery. International Delivery: Royal Mail tracked service, which is then pass on to the local delivery service in your country. Delivery usually takes between 5-12 days depending on your location.